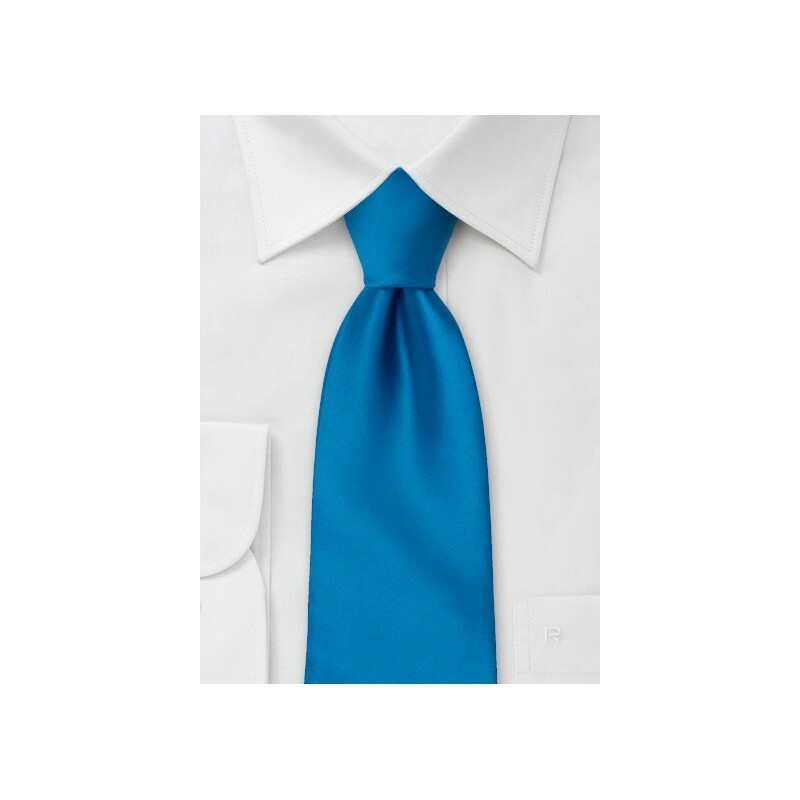 This Puccini neck tie is a great tie to sport during the holiday season. This beautiful shade of electric blue is the perfect accompaniment to any winter outfit. 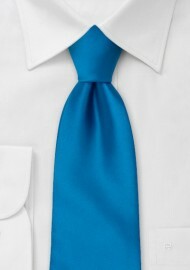 The best part about this tie is that it can be worn in different manners and yet look sophisticated each time. For a nice daytime look at the office, we love this tie with a white dress shirt and a light grey tweed suit. The look is simple yet very fashion forward. For a more formal look for the nighttime, we suggest pairing this tie with a white or a black dress shirt and a black or a dark grey wool suit. This look is more fancy and will instantly add that extra oomph to any ensemble.